A real anthem here from the Gaylads. In their long and succesful career the trio only cut a handful of sides for Sonia Pottinger, this one was the best. 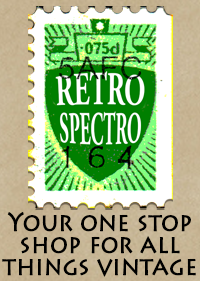 Vocal harmonies are a constant factor in some of the greatest rocksteady tunes (and therefore a regular theme in this top 100) but it would be impossible to talk about this tune without mentioning them once again. At this stage of the game it would be a dangerous thing to say it doesn’t get better than this, but seriously, how can it? 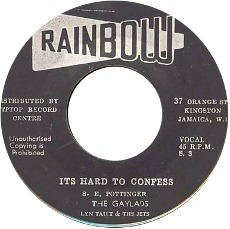 It’s Hard To Confess was released on the Rainbow label in Jamaica (the only issue on the label?) and on Doctor Bird in the UK. 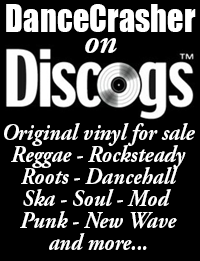 It is currently available on the Trojan Various Artists CD, Let’s Do Rocksteady: The Story Of Rocksteady 1966-68.